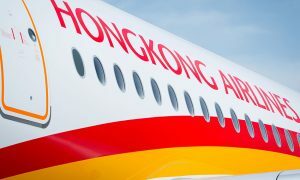 Hong Kong Airlines announced today that it will launch a three-time weekly service between Hong Kong and Ho Chi Minh City, Vietnam. From 17th March, Hong Kong Airlines will deploy an all-economy class Airbus A320 aircraft on the route, which will operate on Mondays, Wednesdays and Fridays. 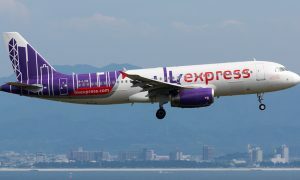 The new service to Ho Chi Minh City is complimented by the Airlines’ daily flight to Hanoi, bringing it to a total of 10 weekly flights between Hong Kong and Vietnam.